Dickens' most recent biographer arrives. 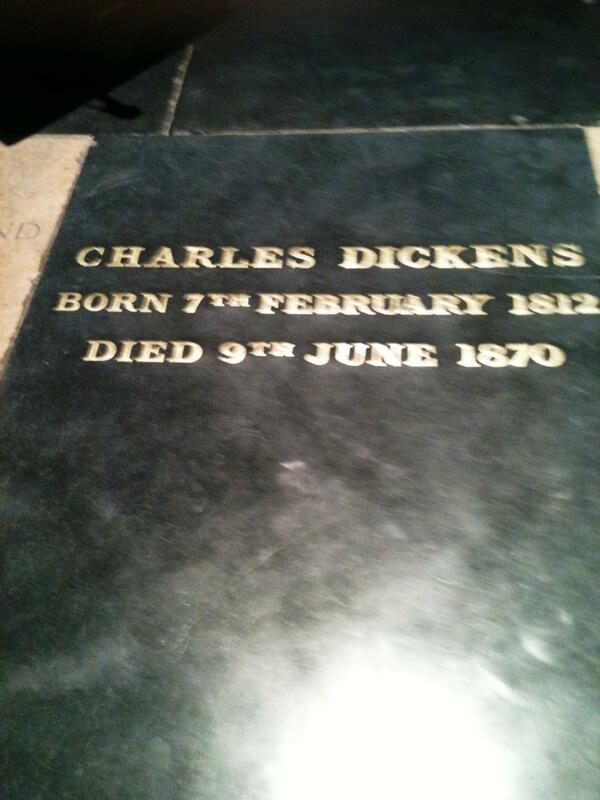 This entry was posted in Blog and tagged 19th century, Dickens, English literature, history, Victorian, Westminster Abbey by inspectorbucket. Bookmark the permalink. Thank you so much for sharing the ceremony! It sounds lovely. I envy you your opportunity to attend. It was. Despite funny (I hope) tweets, I felt privileged and moved. A much more concise (and interesting) report and one received well before the Australian media turned their grubby little hands to it. Ha! Concise is not a word normally applied to me: I’m thrilled! I’m immensely grateful. And envious. So little opportunity to wear and see fascinators here in the provinces. 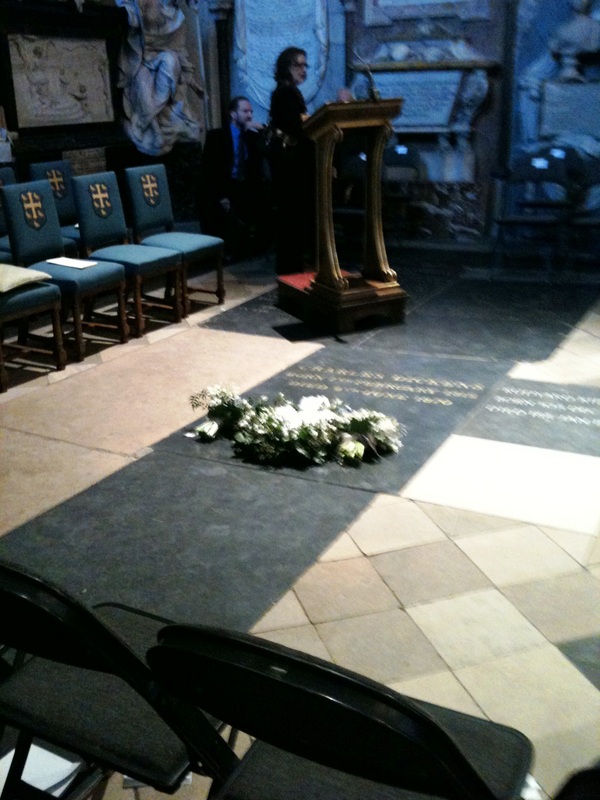 And all those Victorian celebs, dead and otherwise…..